Tighten your Federal octagonal wheel nuts with a torque wrench! 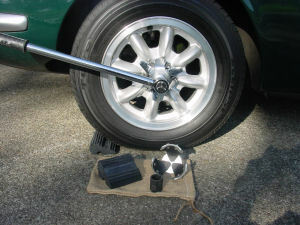 This custom-made socket fits the 2.5" octagonal wheel nuts and accepts a 3/4" square drive. Use 3/4" tools or 1/2" with an adapter to loosen and tighten wheel nuts. A standard 15" 1/2"-drive breaker bar will easily tighten wheel nuts to the 180-lb torque. 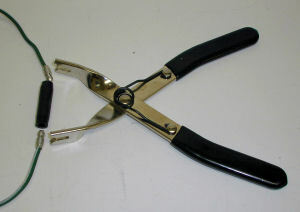 Tool is steel with black oxide rust resistant coating. Made in USA. 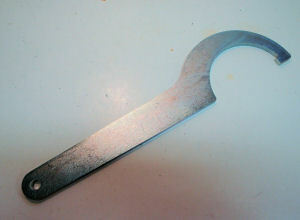 "C" spanner for rotating adjustable spring platform collars and locking rings on most Spax shocks, and others. This spanner fits rings with a 2.5" OD. This is the OD of most rings used for 1.9" ID springs. 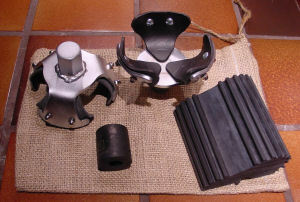 Remove and tighten your 3-ear KO nuts without damaging your wheels! Stop damaging the chrome plating on your knock-ons! 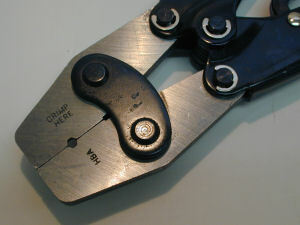 You can properly tighten the wheel nuts using this tool and a breaker-bar with a 1" socket. This heavy-duty tool is made to last, and comes with a 1" socket (1/2" drive), rubber wheel chock, storage bag and instructions. Yes, it's a special tool to tighten and remove the KO spinners used on the Elan 26R! 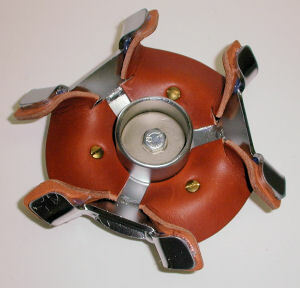 The tool pilots in the center hole of the 26R spinner; leather covered fingers lock onto the spinner to properly tighten (with a torque wrench) or remove. 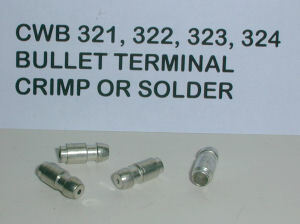 Ref: 26R-T-0341 Special Order Part, please inquire. 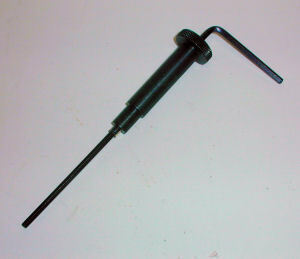 Remove Elan rear KO hubs with this specially designed tool and eliminate chances of bending or breaking your rear hubs. A standard hub puller will damage your hub. 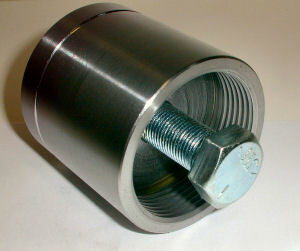 This tool threads directly onto the hub while the center bolt presses on the end of the axle shaft. 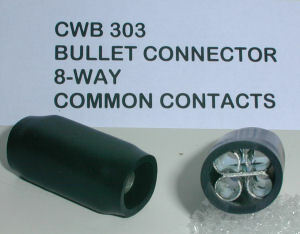 One tool works for both RH and LH hubs. Multiple carburetors must be synchronized for proper engine performance. The UniSyn Carburetor Synchronizer measures airflow, allowing the mechanic to adjust each air intake to the same specification. 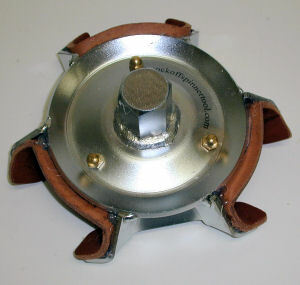 Easily used on all side-draft carburetor applications: Weber, Dellorto, Stromberg and SU, this tool can also be used on down-draft carburetors. 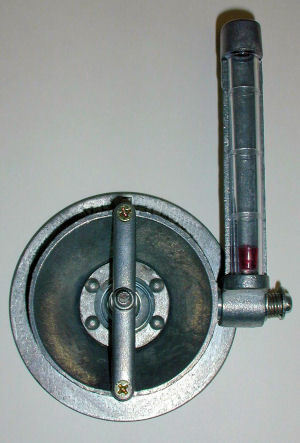 Adjust the mixture needle position on any Stromberg carburetor with adjustable needles. 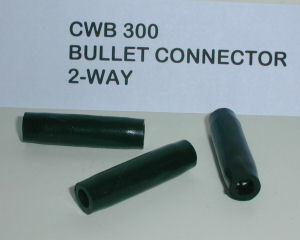 You can duplicate the factory bullet crimp when you use this tool! 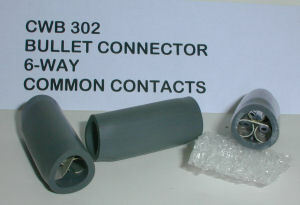 This ratchet-style plier crimps bullet terminals for a quick and secure connection that is just like the connection on your original wiring harness. 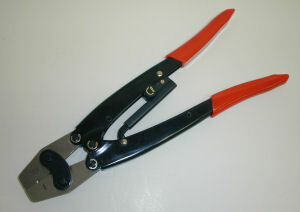 And using this tool is lots easier than soldering! 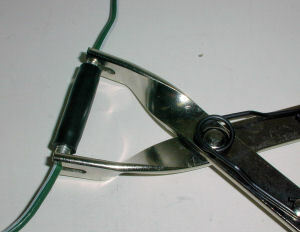 A plier type tool that snaps bullet terminals into snap connectors. 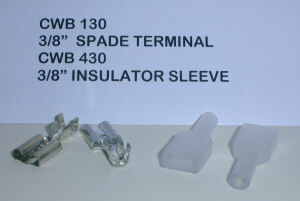 Whether you're doing major wiring restoration or just weekend repairs, it's nice to have the proper wiring terminals. 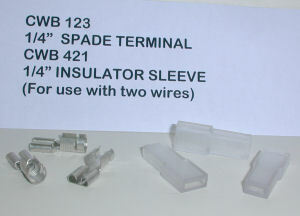 This kit contains an assortment of terminals, connectors and insulators that allow you to do the job right and maintain the original factory appearance (no blue plastic insulators!). 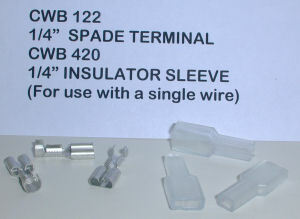 Conveniently stored in a heavy-duty polypropylene compartmented box we have assembled almost 200 common Lucas electrical fittings: 3/16", 1/4", 3/8" straight terminals and sleeve insulators, 1/4" right-angle terminals and sleeve insulators, bullet terminals (both solder-on and crimp-on), and four different bullet connector tubes (2-way, 4-way, 6-way and 8-way). 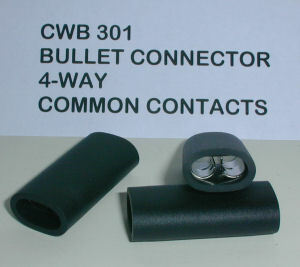 Bullet crimping tool and bullet assembly pliers sold separately. 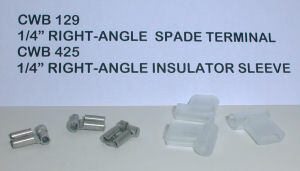 Ideal for organizing small parts! 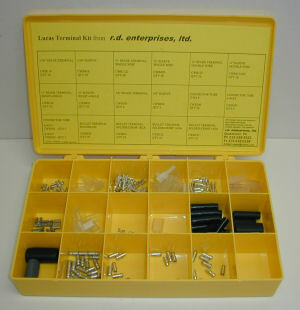 This 18-compartment box with heavy-duty hot-sealed hinge resists oil, most common chemicals and solvents. 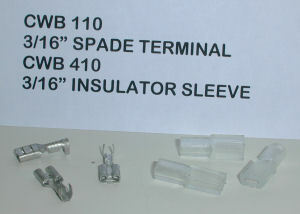 Store and protect small parts while keeping them easily accessible. 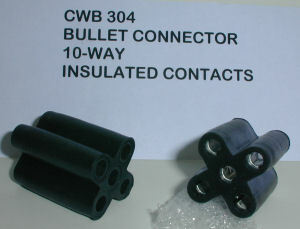 Terminals, insulators and connectors are all available individually.